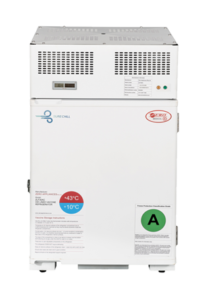 Our medical and vaccine storage refrigerators are all RTMD (remote temperature monitoring device) compatible for all your monitoring and asset management requirements. 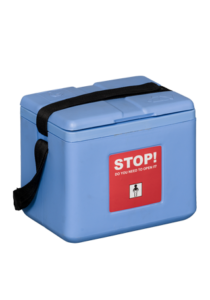 These carriers are ideal for vaccine delivery with a holdover of up to 140 hours. Load these freezers up and don’t worry about power issues with our hybrid power source product line. 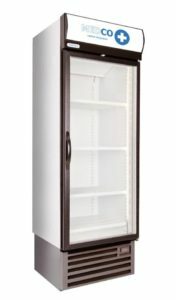 Perfect for the storage of sensitive medication and vaccines in areas with intermittent power supply. 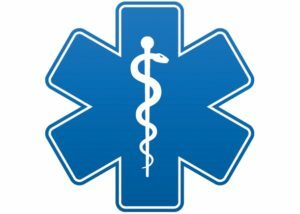 For use within the medical industry for the storage of vital drugs and vaccines safe, controlled environment. 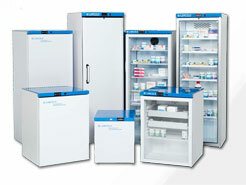 Perfect for the storage and display of an array of different medical products that require refrigeration. Versatile in the sense that you can choose according to your need i.e. 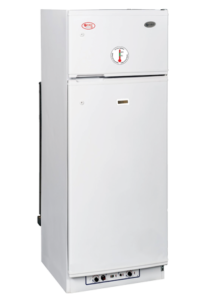 fridge / freezer, both bins fridge or complete freezer – A world first!